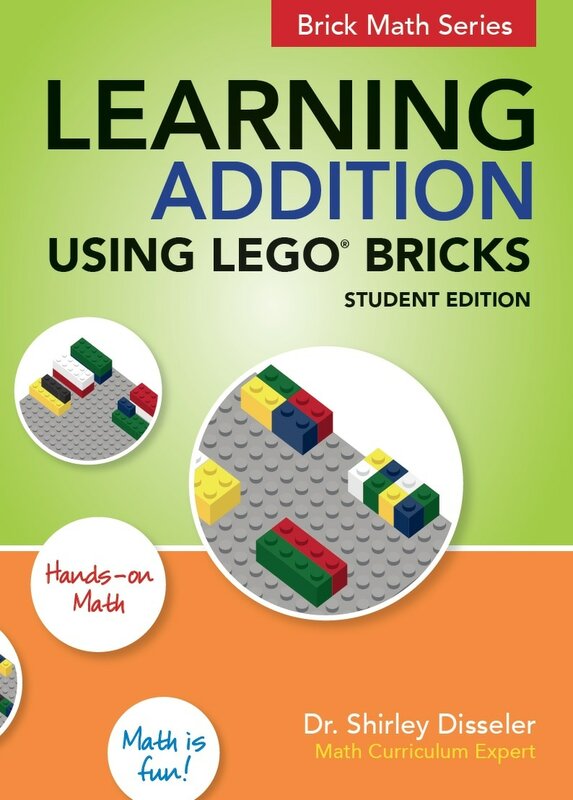 Learning Addition Using LEGO® Bricks is the student edition of Teaching Addition Using LEGO® Bricks and should be used with that book. In Learning Addition Using LEGO® Bricks, Dr. Shirley Disseler has developed activities that work to help students learn how to add, using a common toy available in most classrooms and homes— LEGO® bricks! Concepts of addition begin when young children understand how to put objects into like and unlike sets. When students learn to count on, count back, and add “one more” they are starting to comprehend addition. Direct modeling the process of addition with LEGO® bricks helps visualize the action of the math.